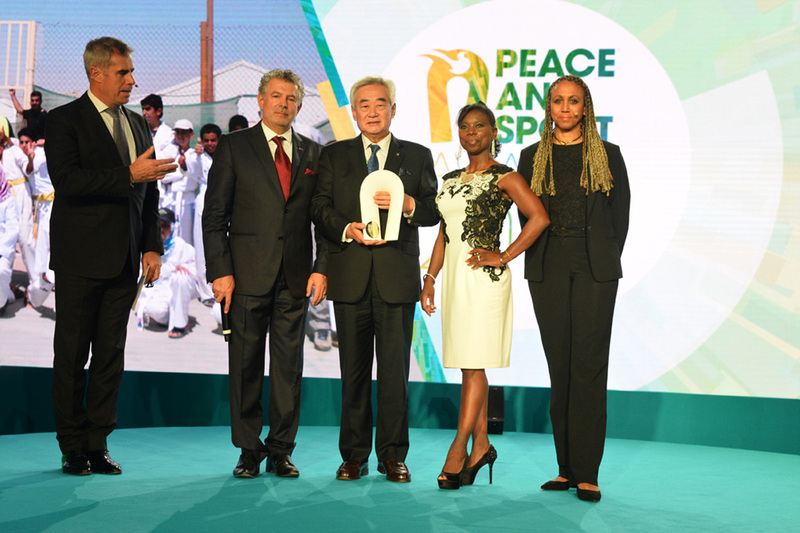 (November 25, 2016) – The World Taekwondo Federation was honored with ‘Federation of the Year’ at the Peace and Sport Awards 2016 for its World Taekwondo Cares Program which has made a valuable contribution to the development of social integration and peace through sport. 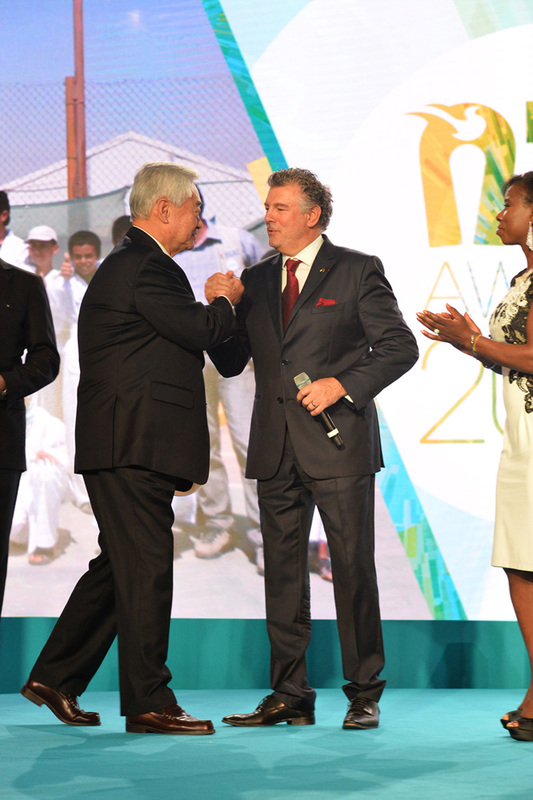 The World Taekwondo Cares Program was created earlier this year as part of the 2016 WTF Development Program. 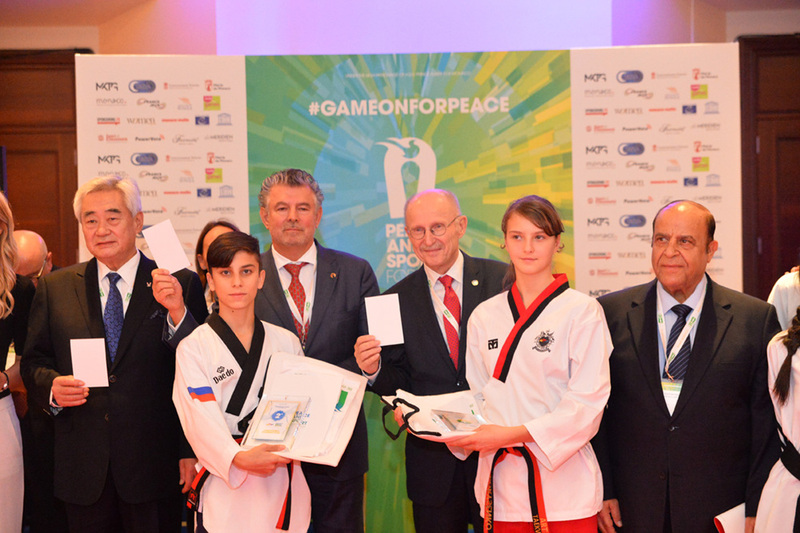 The program aims to help promote taekwondo among the WTF’s 207 Member National Associations, prioritizing the development of grassroots programs, including those involving social minorities or refugees, rather than elite programs. 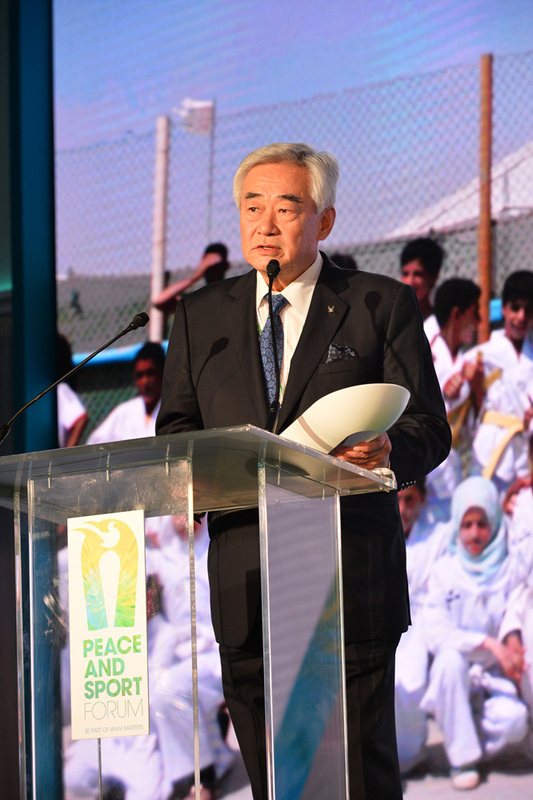 The World Taekwondo Cares Program is working closely with the Taekwondo Humanitarian Foundation (THF) to establish Taekwondo Academies in Jordan and Nepal. 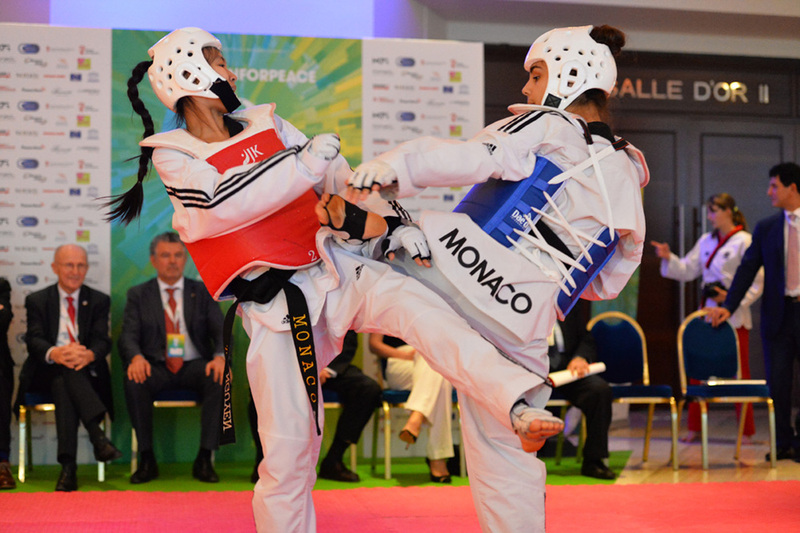 Through these academies, the WTF has ensured that refugees and displaced persons have access to taekwondo coaching and are able to benefit from the physical, mental and social benefits of participating in taekwondo. 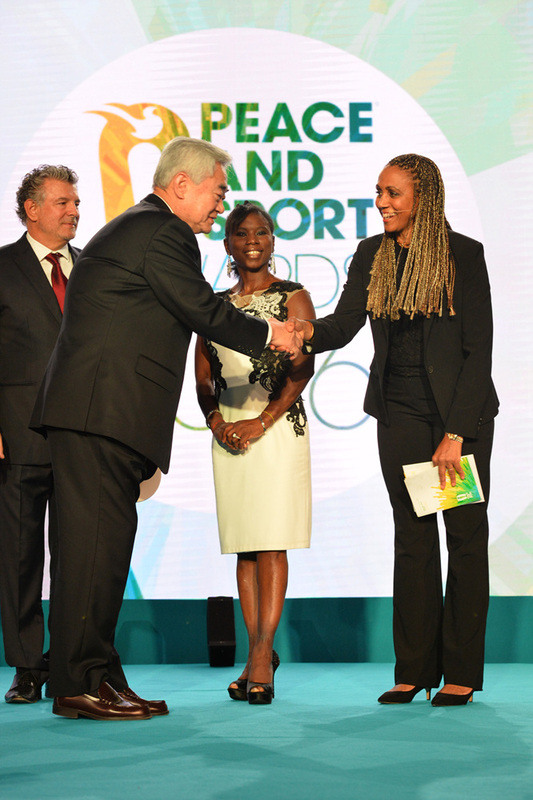 “It is a real honor to receive the Federation of the Year award at the Peace and Sport Awards 2016. 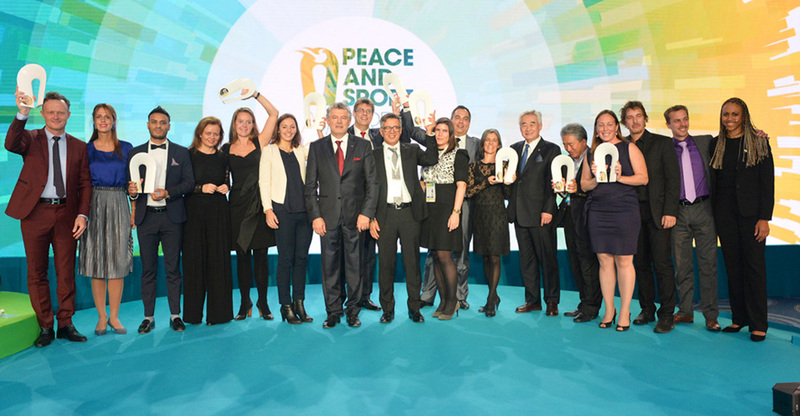 In line with Olympic Agenda 2020 and the UN’s 2030 Agenda for Sustainable Development the WTF is committed to fulfilling its social responsibility and maximizing the potential of sport to promote peace and social cohesion. 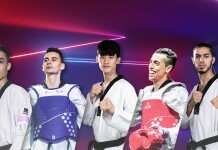 Taekwondo is a universal sport which can be practiced anywhere by anyone and so brings people of different cultures and social backgrounds together through a shared love of the sport. 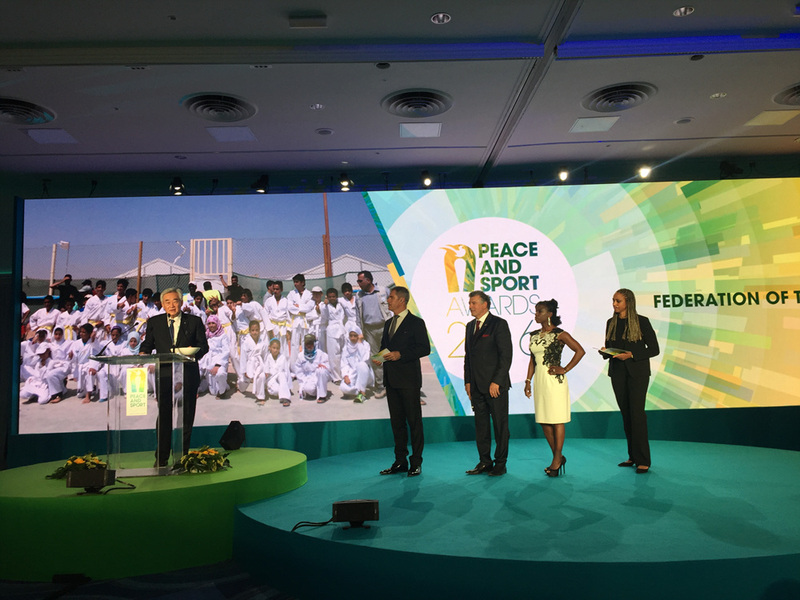 Ahead of the Peace and Sport Awards, during the Peace and Sport Forum, a taekwondo demonstration team showcased both kyorugi and poomsae to show the power of taekwondo to promote peaceful dialogue and good relations. 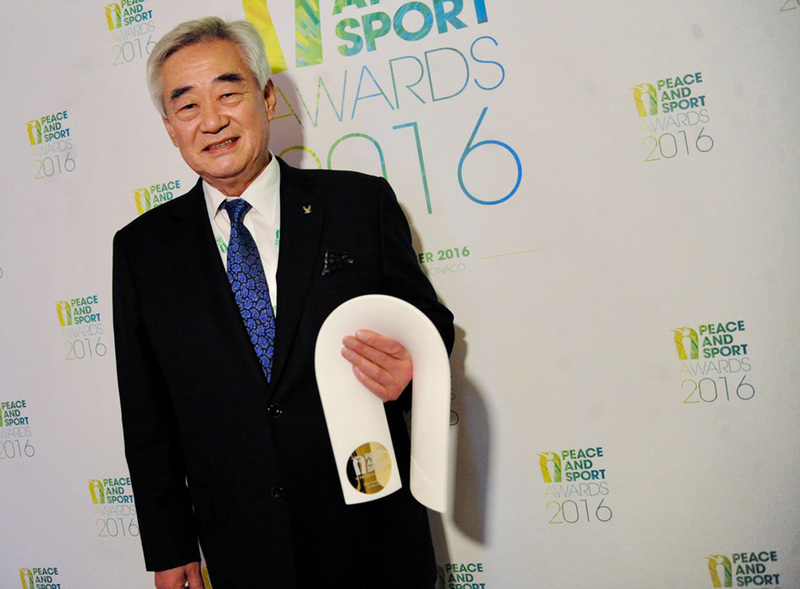 WTF President Chungwon Choue, who was in attendance at the Forum, watched on as taekwondo athletes performed a number of different routines to the delight of an audience made up of athletes, sports administrators, diplomats and politicians from the different participating countries. The purpose of the demonstration was to show how sport goes beyond competition and can act as a vehicle for positive change.